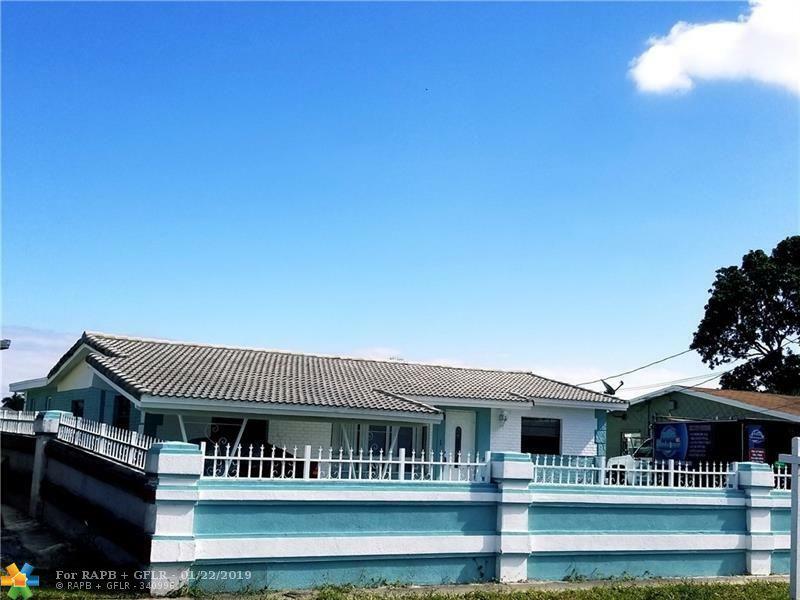 CLOSING COST ASSISTANCE AVAILABLE ON THIS SPACIOUS 4 BED/2 BATH HOME SITS ON APPROXIMATELY 6000 SQ FEET OF LAND WITH A HUGE BACKYARD AND LAKEVIEWS IDEAL PLACE FOR ENTERTAINING. HOME IS PRICED BELOW RECENT APPRAISAL. 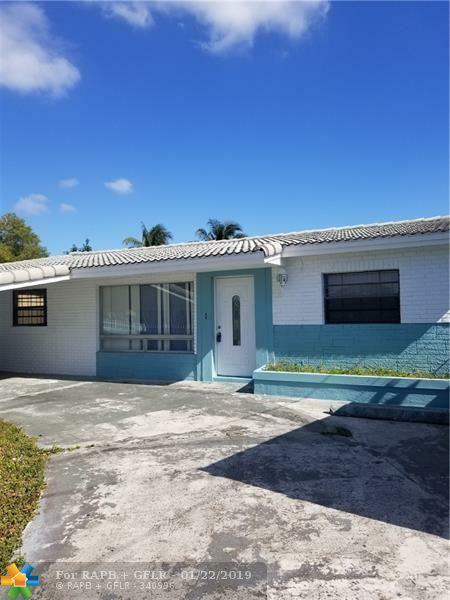 SPLIT FLOOR PLAN WITH AN OPEN CONCEPT 24IN PORCELAIN TILES, KITCHEN HAS GRANITE COUNTERTOPS, WOOD CABINETS, NICELY APPOINTED BATHROOM UPGRADES, A UTILITY/LAUNDRY ROOM. 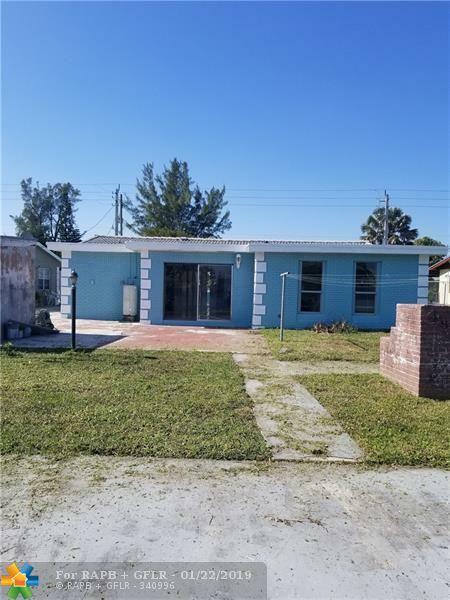 GREAT SPACE FOR A FAMILY OR A GOOD CASH COW FOR AN INVESTOR. ASK HOW YOU CAN OBTAIN GRANT FUNDS TO ASSIST DOWNPAYMENT... AVAILABLE TO QUALIFIED BUYERS. INCENTIVES AVAILABLE IF YOU USE OUR LENDERS. 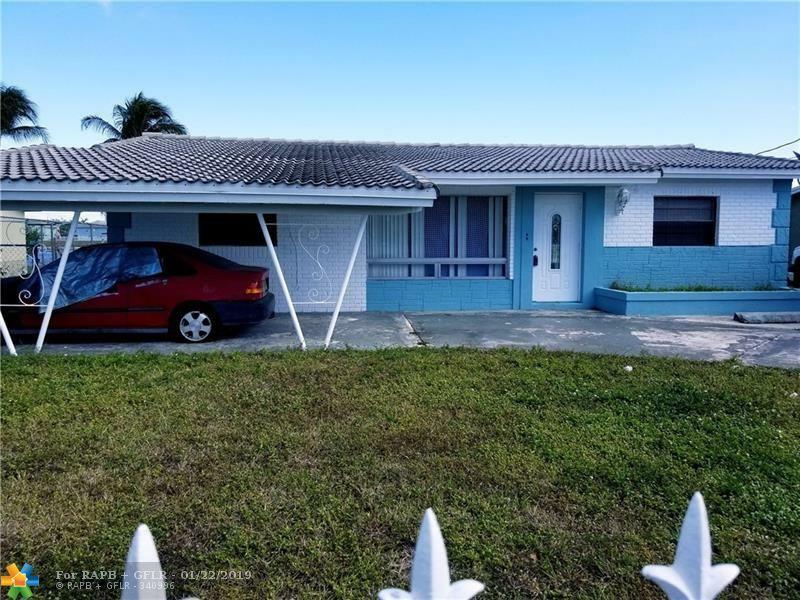 This listing is courtesy of Soflo Realty.